Track location data and generate contextual events using Radar event types. Radar makes it easy to start tracking location data with their iOS and Android SDKs, and generate contextual events from this data using their different event types: Geofences, Insights, and Places. Radar sends location data to Airship using our server-side Custom Events API. Whenever location events are generated, Radar will send custom events and properties to Airship. This data can then be used with the Event trigger in the Automation workflow. Media: Trigger sending a notification to a user when they enter a place within a specific category, e.g., a fitness venue, asking them to read your latest article on Health & Wellness. Retail: Trigger sending a notification to a user when they enter one of your store locations, telling them about a new product you are offering. Dining: Trigger sending a notification to a user when they enter a specific geofence, offering them a 20% off coupon for your restaurant. SDK version 6.0 or later: Download the latest stable SDK from appropriate Platform page. Account Entitlements: Account-level permissions apply, based on your pricing package. Contact Airship Sales with any questions related to pricing and entitlements for location and automation services. Radar account: Register on radar.io. Account Entitlements: Per Radar's integration documentation, this is a premium integration, available only to Enterprise customers. Radar SDK-enabled app: See Radar's SDK documentation. 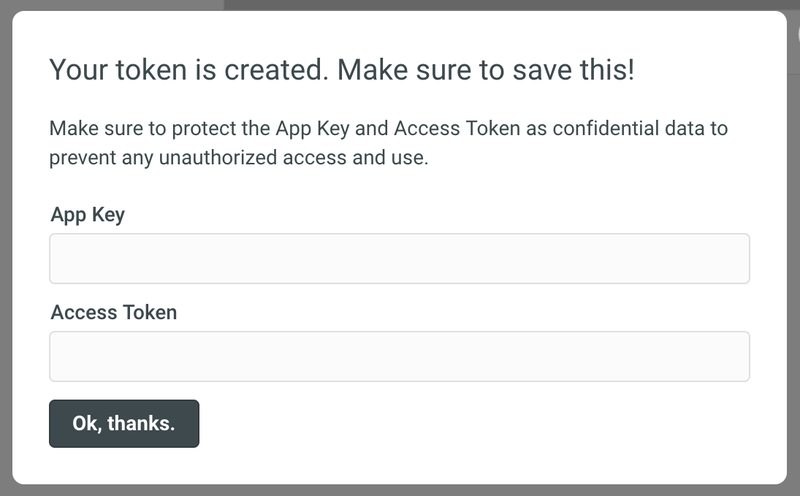 In these steps you will create an Airship Custom Event Token, add the token and your Airship app key to your Radar account, then enable the Radar integration in your Airship project. Open your project from the dashboard, then navigate to Settings » APIs & Integrations, and select Custom Event Tokens from the menu. 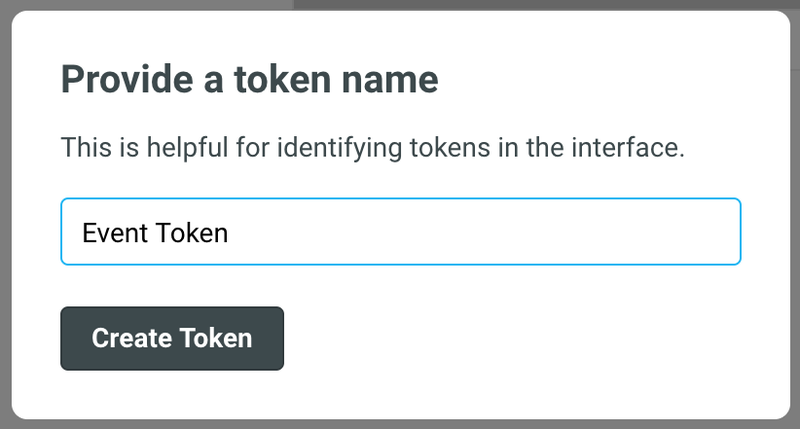 Enter a token name, then click Create Token. Copy the values, then click the Ok, thanks. to close the window. You will not be able to view the App Key and Access Token after leaving this screen, so copy and save them now. On the Radar Integrations page, under Airship, set Enabled to Yes, and paste your Airship app key and access token. Note that you can set separate API keys for the Test and Live environments. In the project dashboard again, navigate to Settings » APIs & Integrations » Partner Integrations, and toggle the Radar integration to On. Now Radar will send custom events and properties to Airship for use with the Event trigger. See the full list of Radar Events.